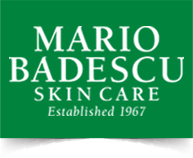 Mario Badescu Skincare is a simple, gentle and effective skincare brand. The brand fame began to spread across the globe because of their unique philosophy and renowned people also became their customers. It brought forth a revolution starting from providing an effective acne solution to anti-aging treatments. 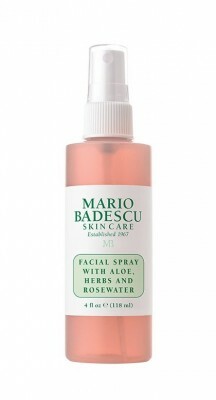 Mario Badescu Skincare products can be customized depending on your skin type and skin concerns.